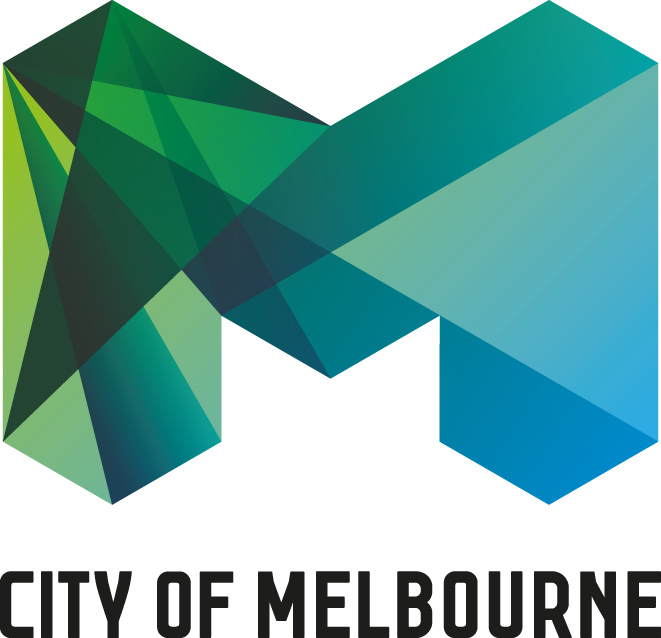 Another fabulous night in Melbourne as Creative Partnerships Australia, KRA Wealth Management, AMP and the City of Melbourne hosted over 150 guests and we heard from four local grassroots charities using arts or creativity to drive social change. 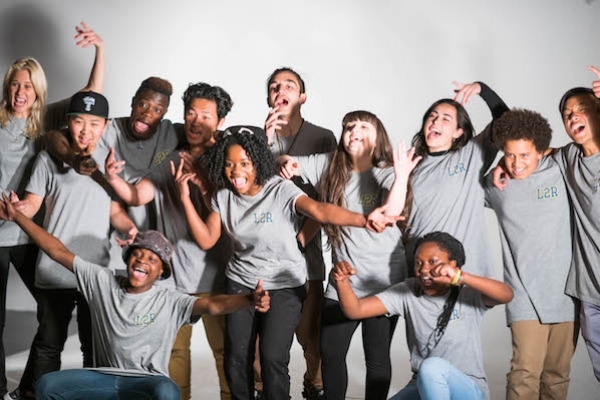 Congratulations to L2R, Western Edge Youth Arts, Rawcus Theatre Company and HoMie (Homeless of Melbourne), with more than $90,000 raised. If you were one of the generous pledgers on the night you can pay your pledge via this link: Fulfil your pledge. And please consider answering our short survey: TFN Event Survey. Thanks everyone! 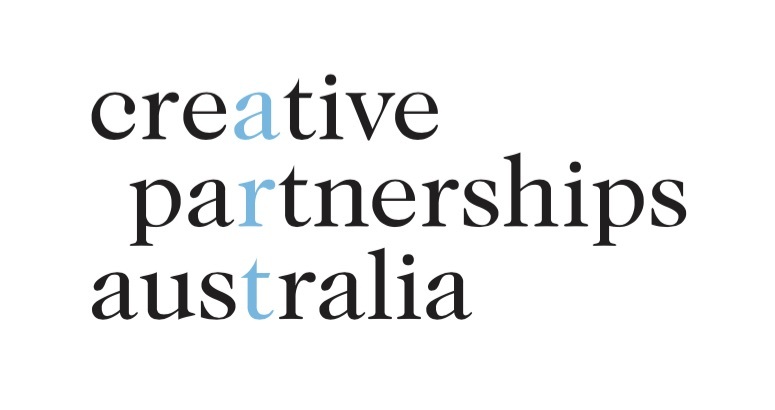 Creative Partnerships Australia works to increase investment in Australia’s arts sector; bringing donors, businesses, artists and arts organisations together to foster a more sustainable and vibrant arts sector for the benefit of all Australians. 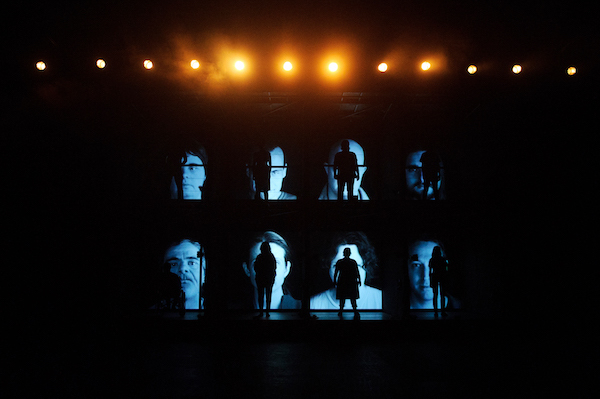 Creative Partnerships Australia is supported by the Australian Government through the Ministry for the Arts.